This is the last week for the theme- Distress it! 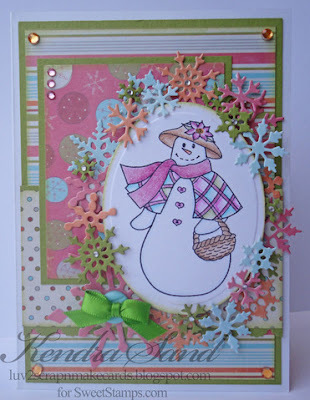 SweetStamps is offering a $10.00 shopping spree to one lucky winner so come join the fun over at the ABC Christmas Challenge blog for your chance to go on a shopping spree! 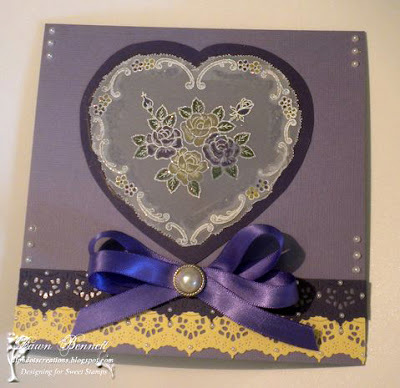 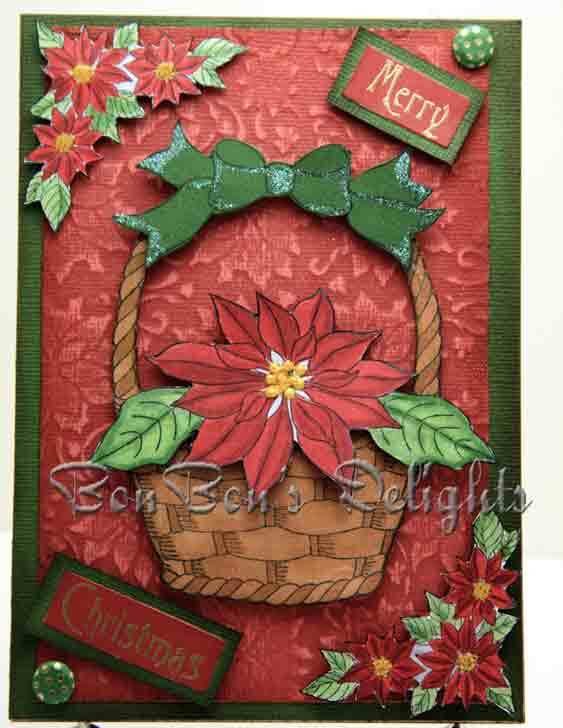 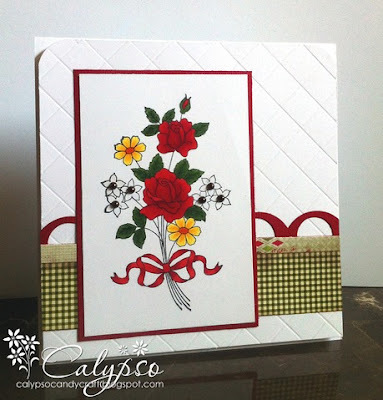 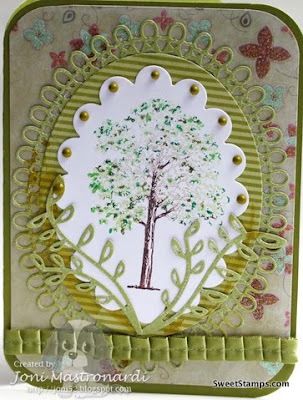 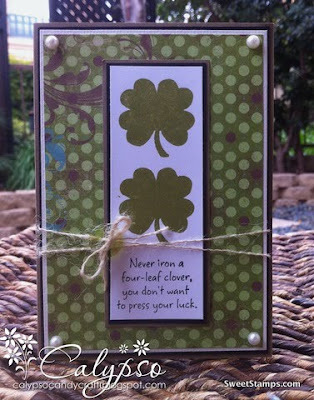 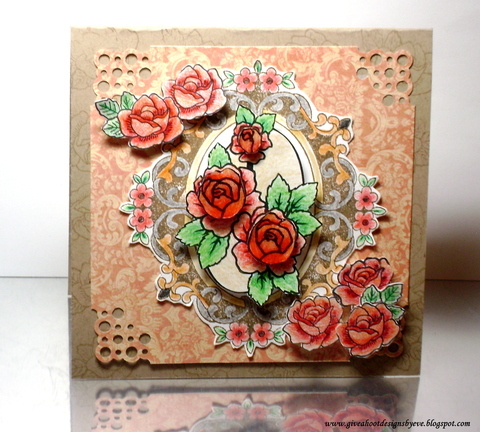 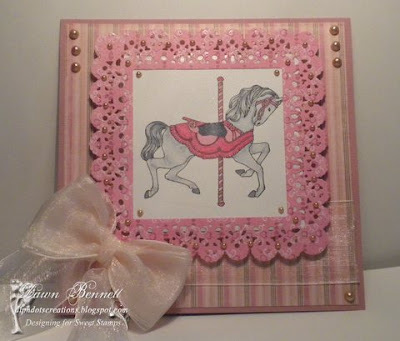 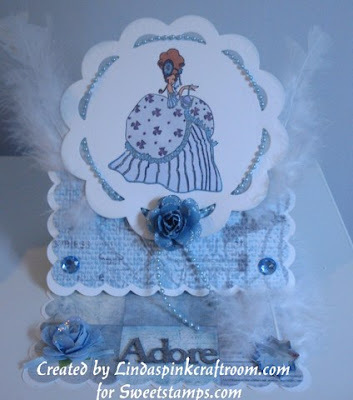 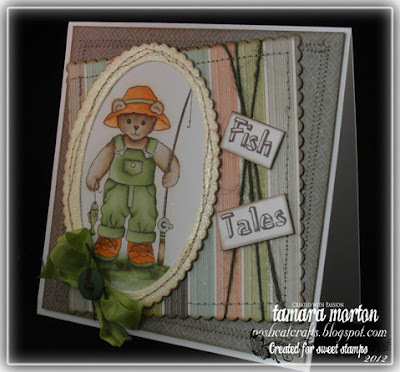 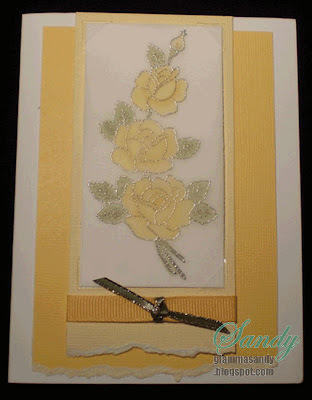 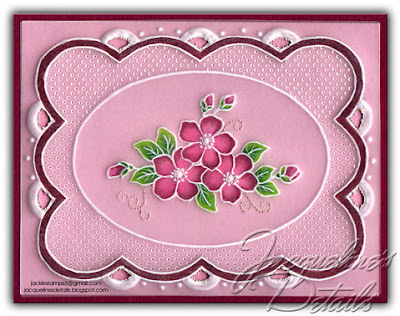 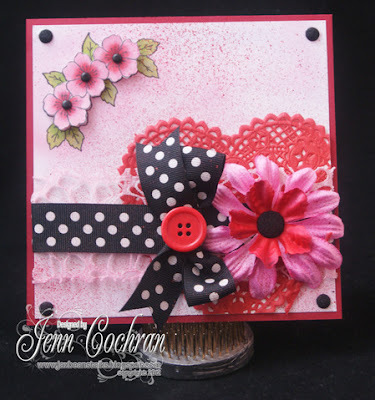 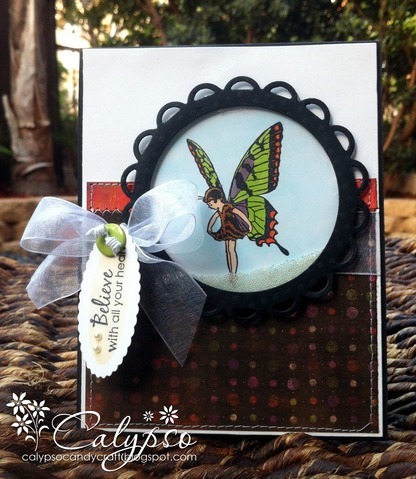 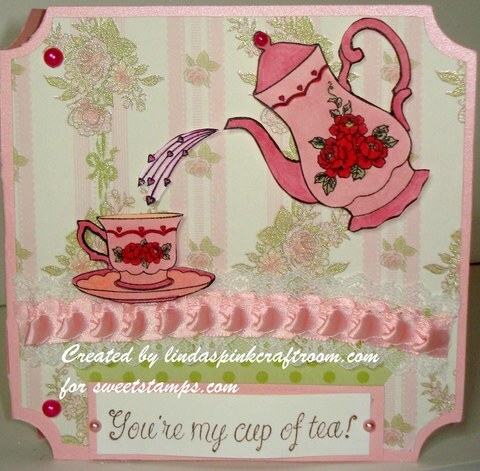 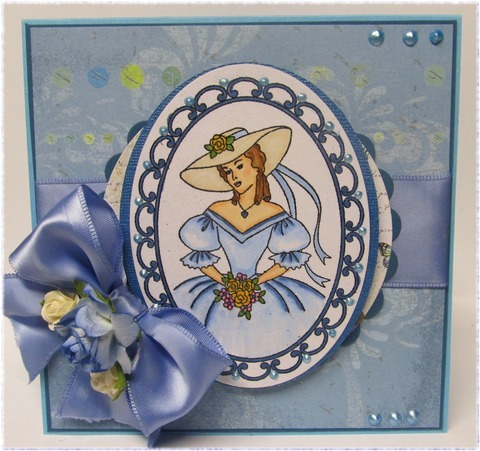 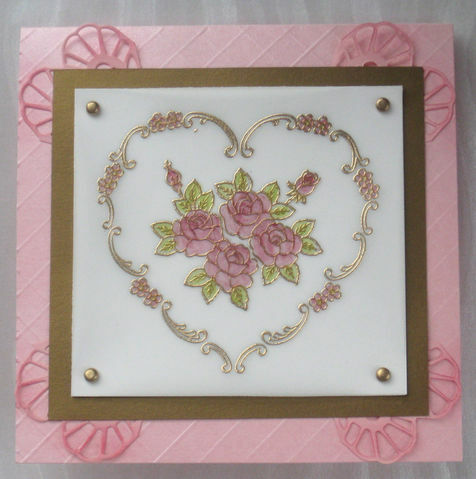 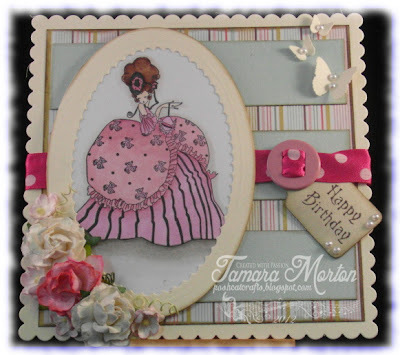 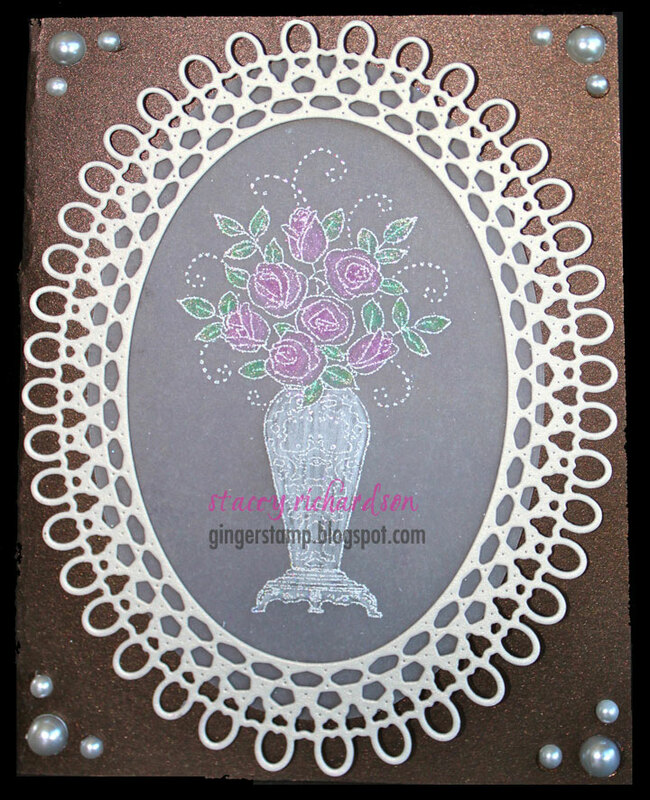 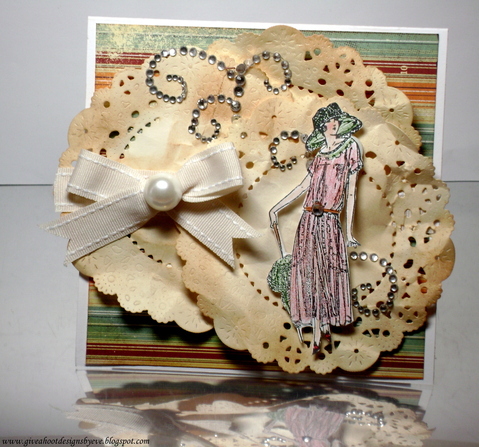 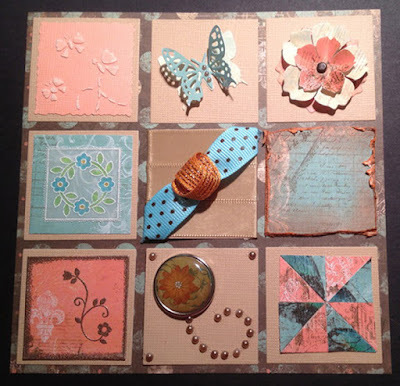 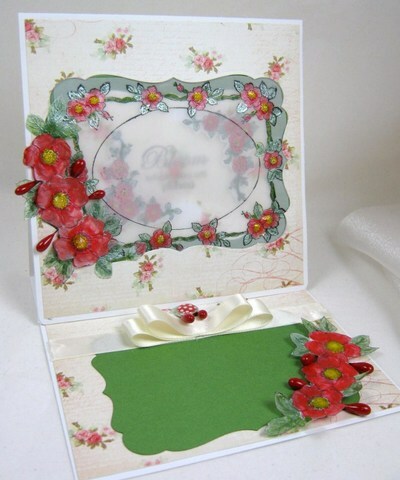 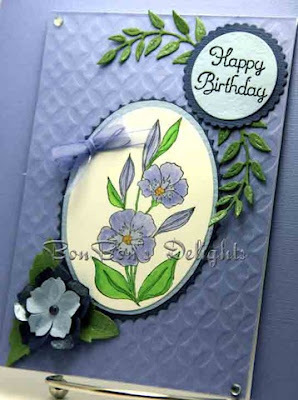 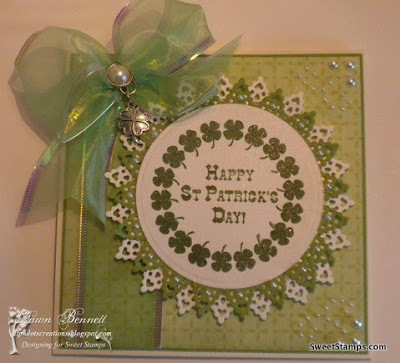 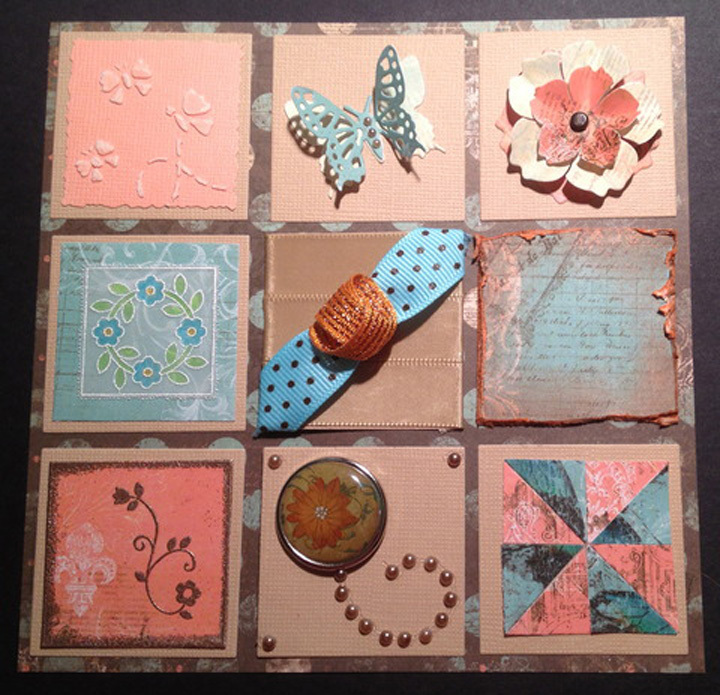 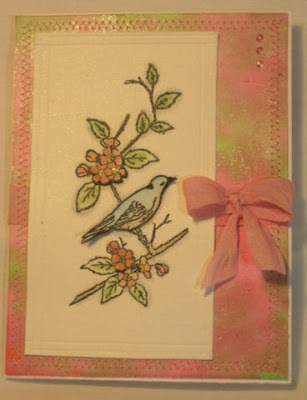 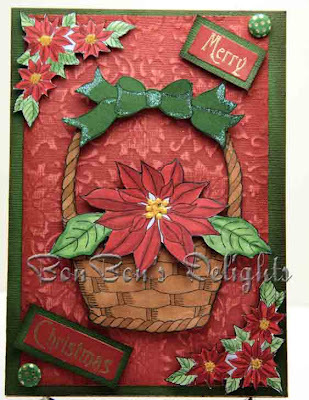 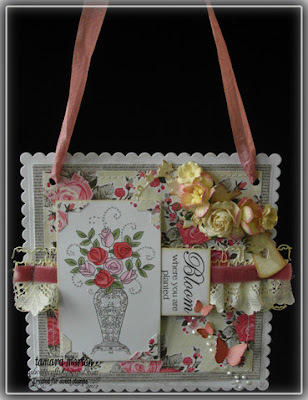 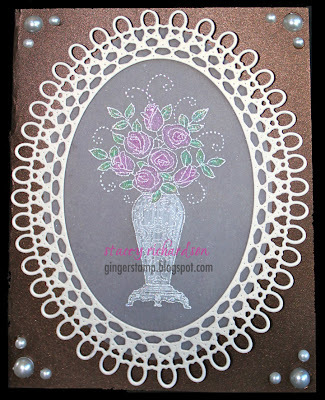 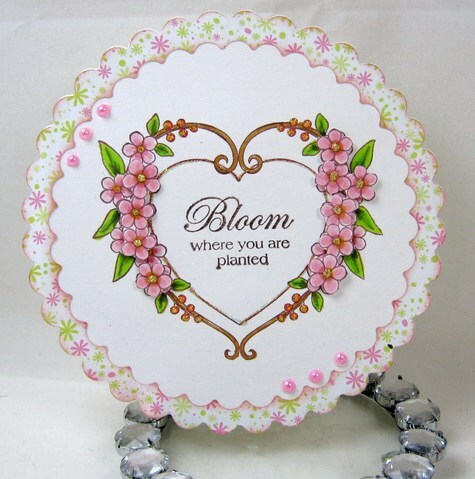 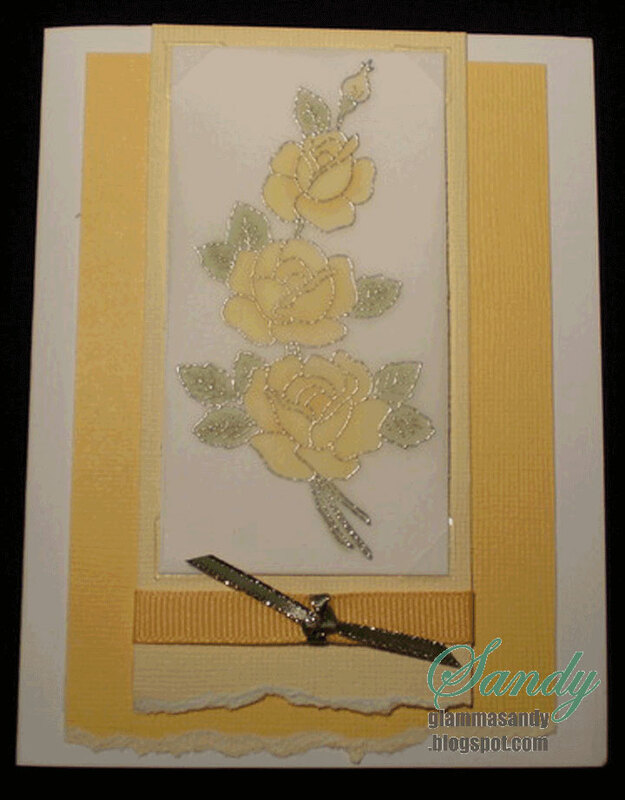 Visit Linda's blog for more details on the Sweet Stamp products she used on her beautiful card. 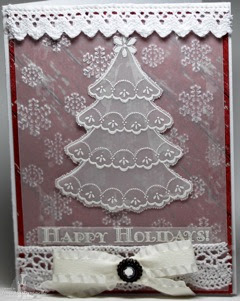 Thank You ABC Christmas Challenge, for the opportunity to sponsor your challenge today! 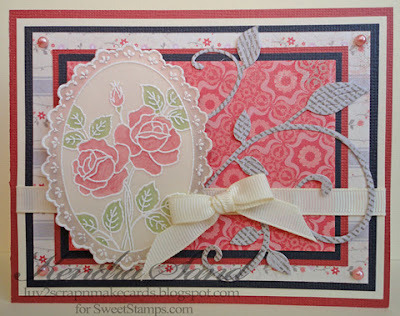 Join us in this challenge for a chance to win $20 of rubber stamps from SweetStamps. 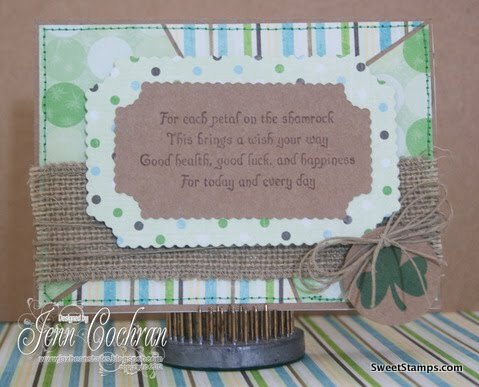 The challenge rules are listed in the sidebar, and instructions are at the bottom of this post. 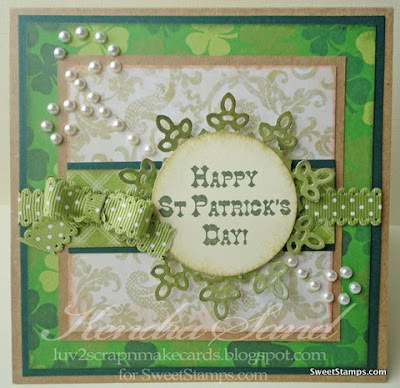 What a wonderful variety of St. Patrick's Day cards! 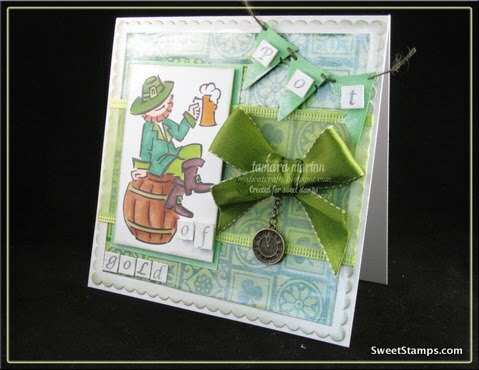 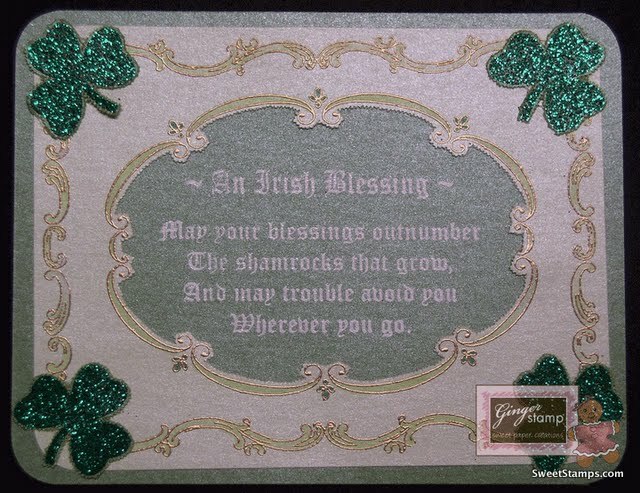 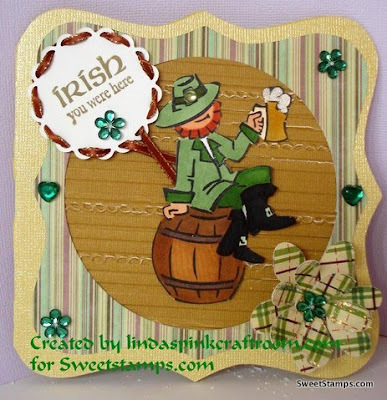 Check out the St. Patty's Day stamps available in the store here. 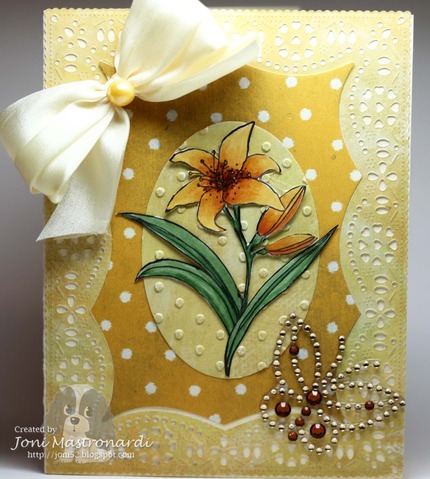 Next week's challenge theme is Monochromatic, we hope you'll join us! Happy Stamping! 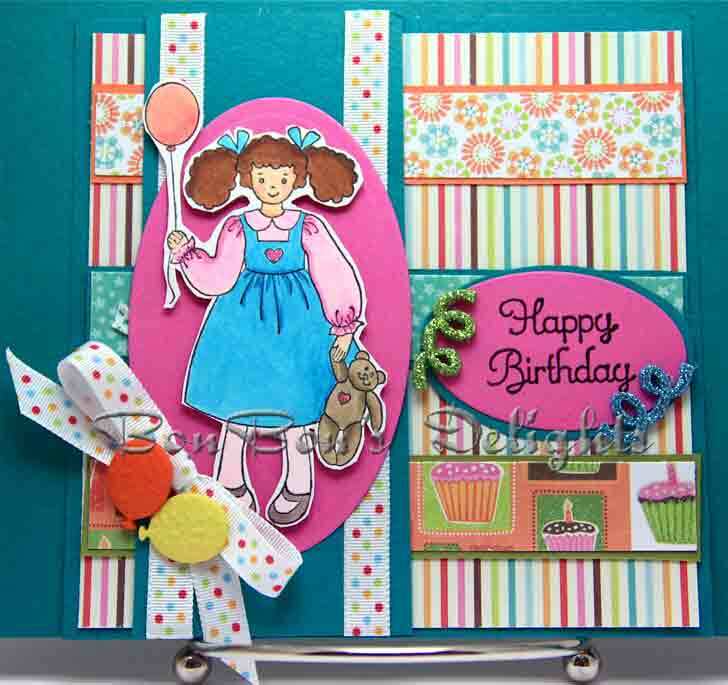 Hope your day is super sweet! 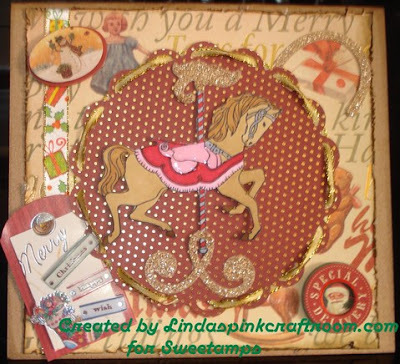 Would you like to partner up with SweetStamps for your challenges??? 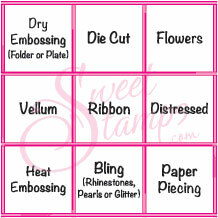 We sponsor all events offering a shopping spree at SweetStamp shop for your winners and lots of added exposure to your events. 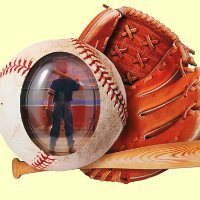 Email me for all your Sponsoring needs! 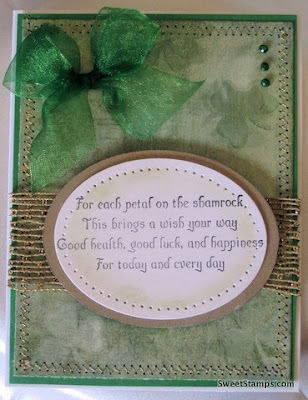 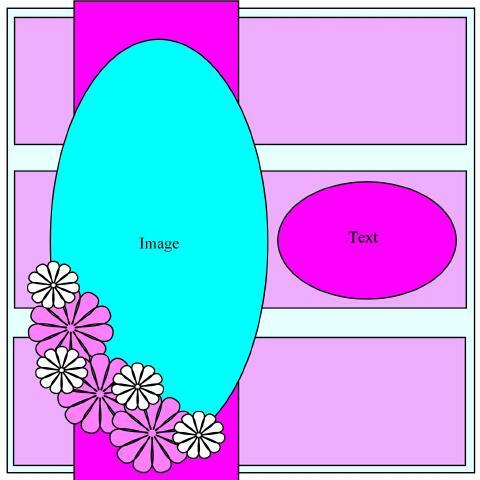 All you need to do is pick one line on the card (either horizontally, vertically or diagonally) and use those items/techniques on your entry. 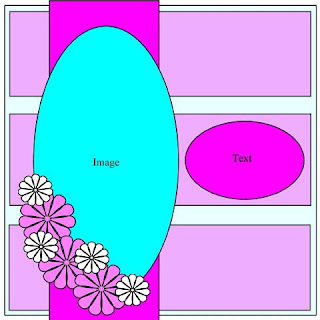 If you want, you can even choose an X or + pattern. 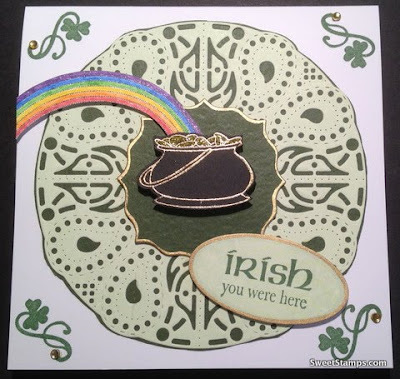 Next week's challenge theme is St. Patrick's Day, "Irish" you'd join us! We let InLinkz pick a random winner from last week's challenge. 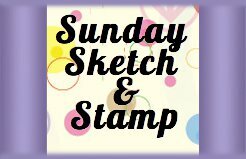 Please contact me for your winning prize of a $20 shopping spree towards your purchase of rubber stamps at SweetStamps. 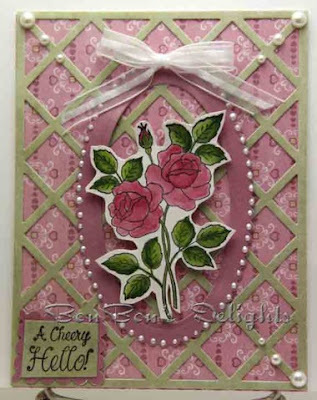 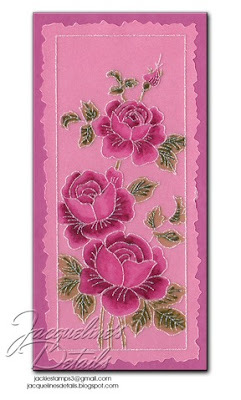 Stop by and see us again..
SweetStamps.com has a great selection of Rose stamps and other flowers, along with dies from Cheery Lynn Designs and Marianne Designs that you can use to make your own 3-D flowers. 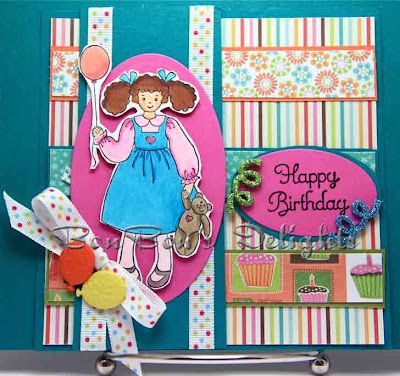 You can use any stamp on your challenge entry, but if you use a SweetStamps image, you will get two entries into the giveaway. 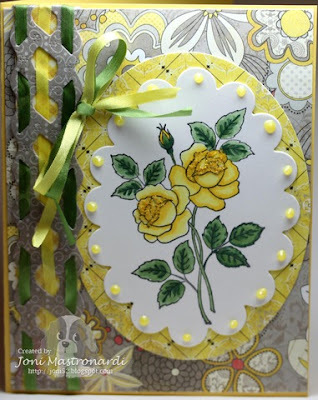 To enter the challenge, please add the URL to your actual blog post or online gallery to the InLinkz at the end of this post. 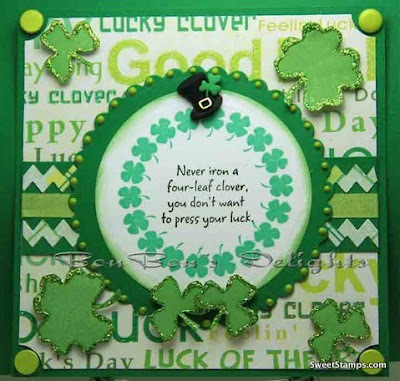 Please do not link to your main blog; we want to be able to find your post to leave you comments. 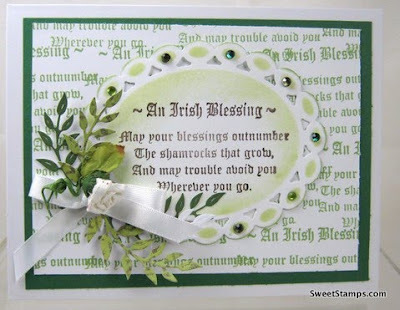 Also, please link back to our blog.